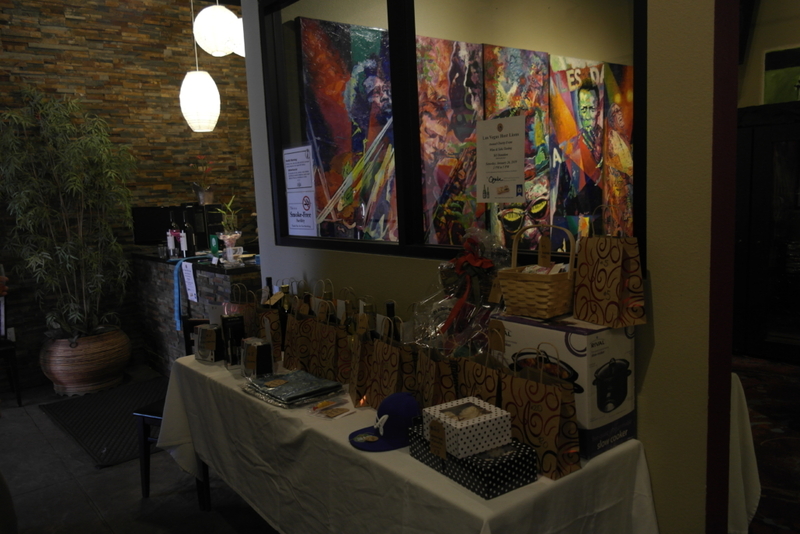 Thank you for those that came out to our Wine and Sake event, hosted by Las Vegas Host Lions and Osaka Japanse Bistro. 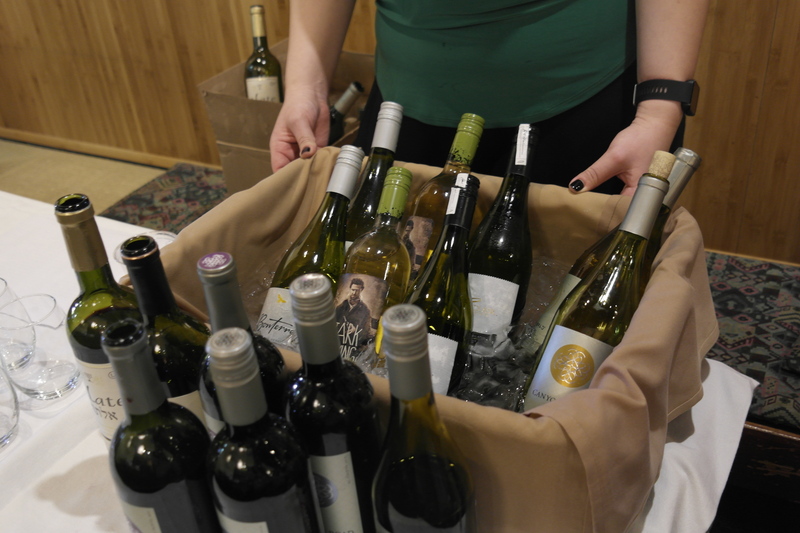 We had a full house during the event, with multiple generous donations from club members and attendees. Osaka Japanese Bistro provided food and beverages such as nigiri, sushi rolls, salad, and more. 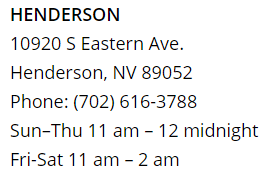 The donations will be given to charities for the improvement within the Las Vegas community. Osaka Japanese Bistro is a spacious venue with a teppanyaki grill, a sushi bar, and drinking bar, along with an acoustic room for live music. The venue can seat over 50 people comfortably. Food and beverage will be provided by Osaka Japanese Bistro from our team of exceptional sushi and teppanyaki chefs. 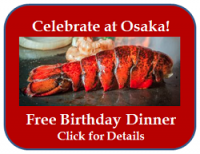 The Osaka Sahara location is also a great venue for private parties and events. 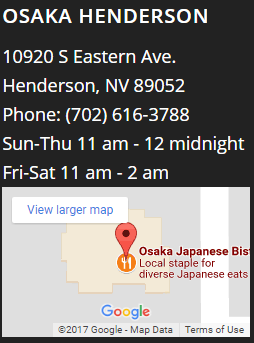 If you are interested in hosting an event at Osaka Japanese Bistro, please call us at (702) 616-3788. Once again, thank you for attending this event sponsored by the Las Vegas Host Lions and Osaka Japanese Bistro. 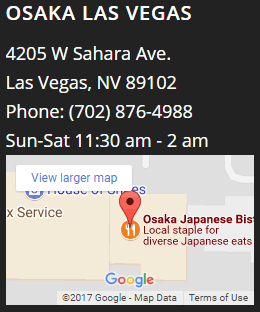 https://www.lasvegas-sushi.com/wp-content/uploads/2019/01/SAM1866.jpg 3648 5472 Ben Kang https://www.lasvegas-sushi.com/wp-content/uploads/2017/02/OSAKA-LOGO-300x130.png Ben Kang2019-01-29 12:50:052019-01-29 15:18:18Host Lions Event was a Success! ROAR!